How would you like to try Scotland’s newest premium lager for free? TORR is handmade in Aberdeenshire and comes from the team behind the wonderful Insch-based Beer Story. 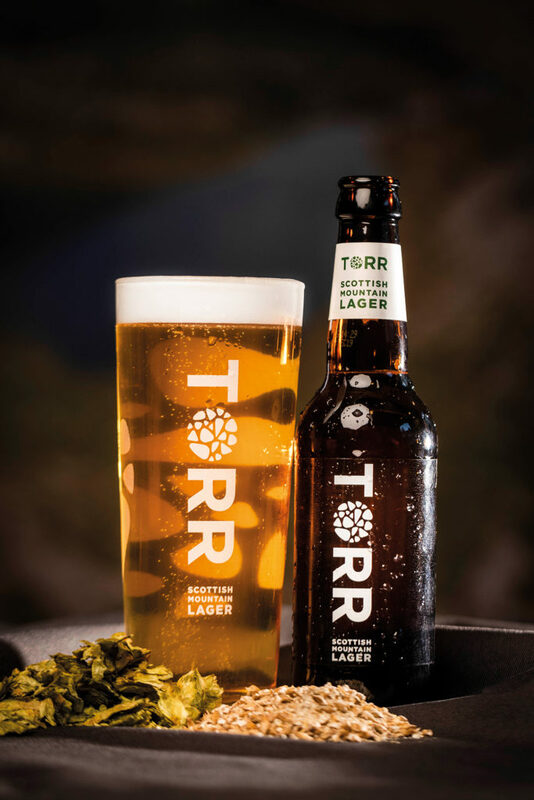 TORR is made to reflect the purity of the Scottish mountains using just four ingredients, by the Bavarian brewing method which allows the lager to ferment at a cave temperature and brew for at least four weeks. TORR is mildly aromatic and refreshing, with a crisp, dry taste, medium carbonation and a light straw colour. TORR is available on draught and in 330ml bottles in selected bars, restaurants and pubs in Aberdeen and Aberdeenshire. Our three winners will each win a case of TORR lager and a pair of TORR glasses. Cheers! Please tick this box to confirm you permit Trend to contact you with news or offers. 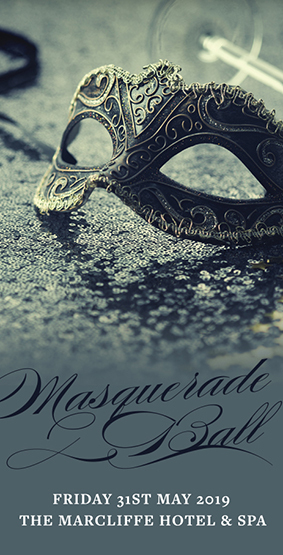 Trend may pass on your details to the sponsoring third party.